“How can I increase productivity and sales?” No doubt, this question and these two words are on every small-business owner’s mind, as they go hand in hand with driving revenue. 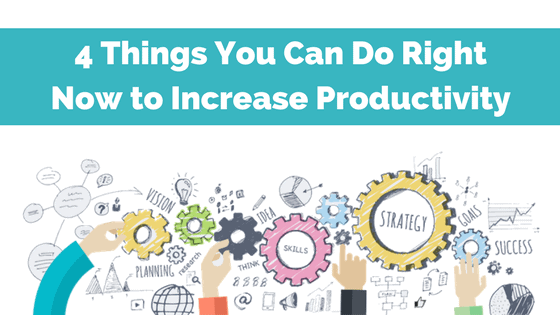 Contrary to what you might think, however, you don’t need to invest in expensive office supplies, hire more in-house employees, or increase salaries to encourage greater productivity and boost your sales. With a little creativity, you can encourage your staff to do so on a budget and right away. 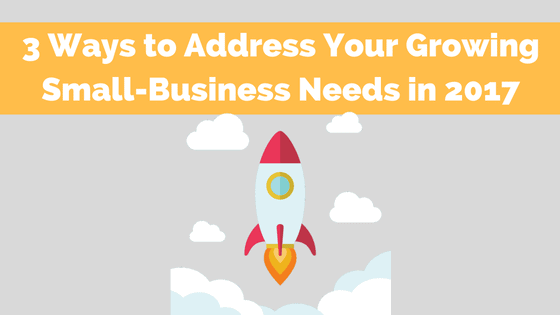 As the year draws to a close, it’s a good time address your small-business needs, and to think about how to scale up operations for next year. Although growth is a good thing, it can be tough to keep up with. Keep reading for three valuable themes to help you effectively balance growth and your small-business needs for 2017 … without losing your mind or your profits. 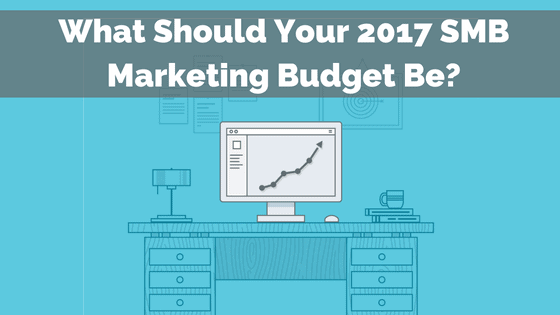 What Should Your 2017 SMB Marketing Budget Be? 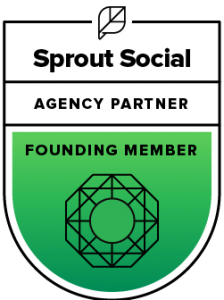 Struggling to set your 2017 SMB marketing budget? Many small businesses are grappling to keep up with the constant challenges and changes of digital marketing, and so are their budgets. The misconception that some marketing tactics — especially social media marketing — are free, only adds to the unrealistic expectations SMBs face when trying to calculate budgets. Here’s what our research indicates a healthy SMB marketing budget should be in 2017. 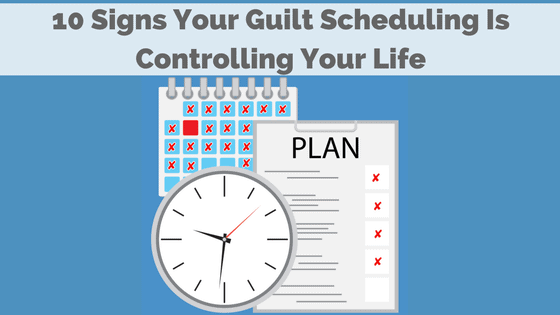 You may not know what guilt scheduling is, but I can almost bet you’re a victim of it. Guilt scheduling is what we do to ourselves after a vacation or day off. We cram the next available business day or days full to the brim with meetings and make-up work, zapping us to the core. 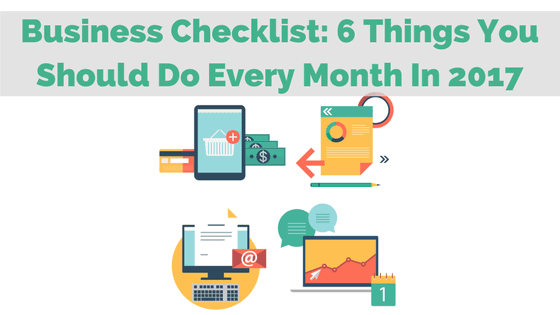 If you are a business owner or just a busy professional, here are the signs you’re guilt scheduling is getting the best of you.